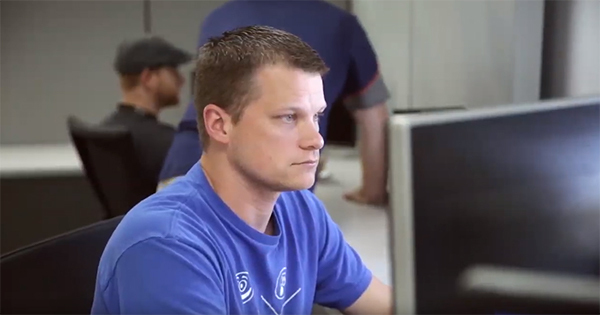 TELCOR offers a unique opportunity to build a career. For those with two or more years of T-SQL and database programming plus overall knowledge in designing, develop and implementing data warehouse and business intelligence solutions with Microsoft SQL Servier and Reporting Service, TELCOR is a refreshing opportunity. Check out the full job description on our careers page.